Leaky gut is also known as increased intestinal permeability. It's when the cells lining our intestines (gut) separate a bit from each other. They're supposed to be nice and tightly joined to the cell beside it; this is to allow certain things into our bodies (like nutrients), and keep other things out. When the tight junctions between intestinal cells weaken it can cause the gut to be more permeable - leakier - than normal. When this happens, it allows things into our bodies that should not get in; things like large pieces of protein, toxins, or even bacteria and waste. When substances that shouldn't be there. e get into our bloodstream through the "leaks" in our gut, our immune system kicks in. These leaked bits mimic a food allergy, and our body reacts accordingly. It mounts a response to try to attack the invaders, and this causes inflammation. Leaky gut is associated with a number of issues including food allergies, celiac disease, autoimmune diseases (e.g., Inflammatory Bowel Disease, Hashimoto's, asthma, type 1 diabetes, acne, eczema), joint pain, and neurological problems (e.g., multiple sclerosis). 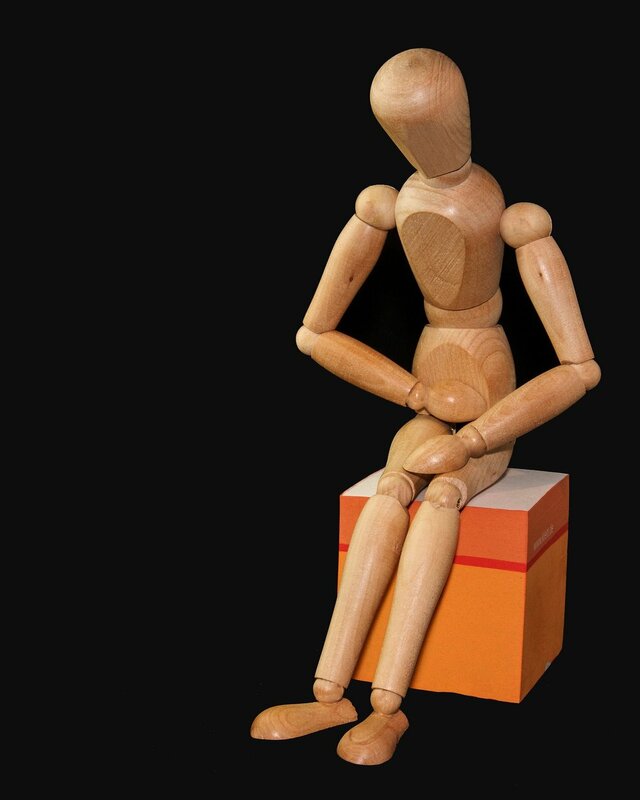 Some research shows that leaky gut might contribute to or worsen these conditions. While some of our gut permeability may have a genetic factor, there are lifestyle habits that contribute as well. Too much sugar or alcohol, and not enough fibre can make things worse. Even certain compounds in foods (e.g., gluten, lectins, casein, fructose) and food additives (e.g., MSG) can weaken tight junctions. So, what should we eat, and ditch, for optimal gut health? There are certain foods that irritate the gut or can cause those loosened junctions to get even looser. It's a good idea to reduce these foods and if leaky gut is a confirmed issue for you, avoid them until the leaky gut has been addressed. There are also a bunch of foods that support gut health, including the intestinal cells themselves, as well as our friendly gut microbes. Many of these also reduce inflammation. These are all nutritious foods that can help with gut health and overall health. It’s not just what you eat that can affect your gut. Other lifestyle habits can help too. All of these are great healthy habits to get into, gut problems or not. To help keep our guts (and our bodies) in optimal condition, there are a lot of foods we should eat (and lots we should reduce). Sticking with nutrient-dense unprocessed foods is always a good plan, whether you have gut issues, other concerns, or feel completely healthy. And, don’t forget the importance of a healthy lifestyle like good eating habits, sleep, and stress management. Which of these foods have you added or reduced? Let me know in the comments below. SCHEDULE YOUR FREE DISCOVERY CALL TO LEARN HOW I CAN HELP YOU ACHIEVE YOUR HEALTH GOALS. WOULD YOU LIKE TO LEARN MORE? CHECK OUT MY FREE RESOURCES AND ONLINE COURSES. © Copyright 2016 - 2019 All Rights Reserved. Wellness for Thought Holistic Nutrition and Lifestyle Coaching.